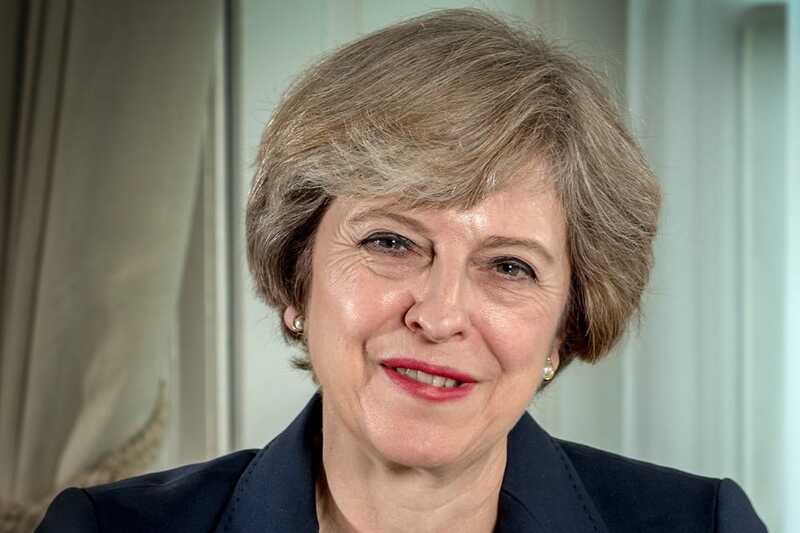 Prime Minister Theresa May made a statement on Brexit in the House of Commons. I profoundly regret the decision that this House has taken tonight. Therefore, tonight we will table a motion for debate tomorrow to test whether the House supports leaving the European Union without a deal on 29 March. That this House declines to approve leaving the European Union without a Withdrawal Agreement and a Framework on the Future Relationship on 29 March 2019; and notes that leaving without a deal remains the default in UK and EU law unless this House and the EU ratify an agreement. These are unenviable choices, but thanks to the decision the House has made this evening they must now be faced.